Adair Morse is Associate Professor of Finance at the Haas School of Business at the University of California at Berkeley and a Fellow at the Berkeley Center for Law and Business. Morse holds a Ph.D. in finance from the Ross School of Business at the University of Michigan and masters degrees in statistics and agricultural economics from Purdue University. Her research covers the areas of household finance, impact investing, entrepreneurship, corruption, and asset management. Her work on fraud helped to shape the bounty provisions in the Dodd Frank law of financial reform. 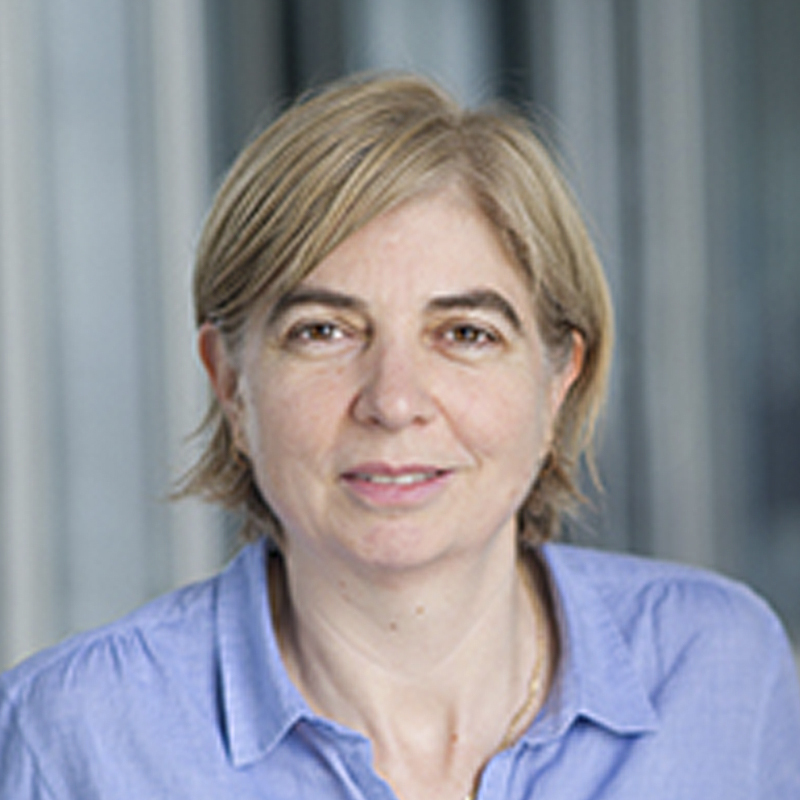 A number of papers on household finance and corruption appear in the Journal of Finance and Journal of Financial Economics, where she has won, respectively, the Brattle Prize and the Jensen Prize (second prize) for the best paper in Corporate Finance.